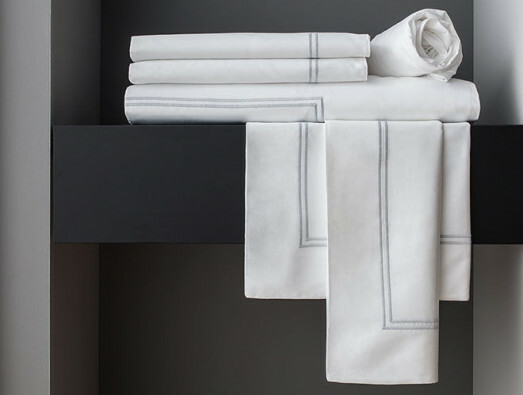 Soft and beautiful linens that reflect the luxury of a Swissotel bedroom. 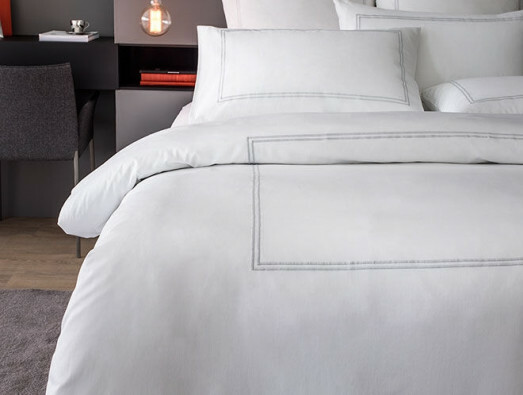 Sublime Embrace the Swissotel premium experience at home: sheets with perfect drape and flawless finish; timeless, elegant design and soft cotton. 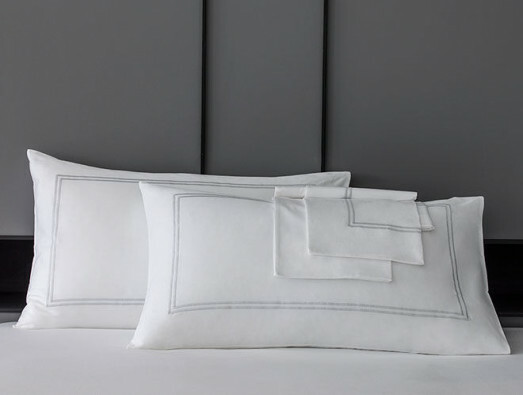 Perfection Made of 100% Egyptian, satin-feel cotton, 300 thread count, detailed with double-line silver embroidered edging. 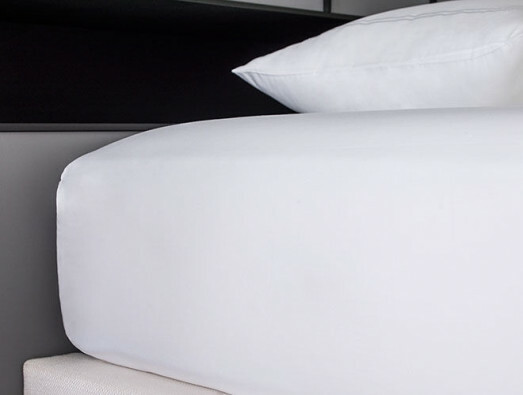 Long lasting The durability of Egyptian cotton provides the highest quality fabric for luxurious softness, night after night.